Dominican Americans have become the fastest growing ethnic group in the state of Rhode Island and have been one of the fastest-growing groups in New York City. A newly formed group, Dominicanos USA, announced Wednesday they have registered over 26,000 mostly Dominican American voters in both cities as part of an effort to politically mobilize this growing Hispanic community. "Dominicans are not participating at a consequential level, which is part of the historical trend of new immigrants; you have one foot in the homeland and another in your adopted country," said spokesperson and longtime community activist Manny Matos in a phone interview. The group said it made sense to focus on "these two places where our community has lived, worked, and thrived for years, yet has not fulfilled its civic and political potential," according to a statement. Both states where the group is focusing have Dominican American candidates in key races this year . In Rhode Island, Providence Mayor Angel Taveras is seeking to be the state's first Latino governor and is one of four Democratic candidates running in a competitive September primary. 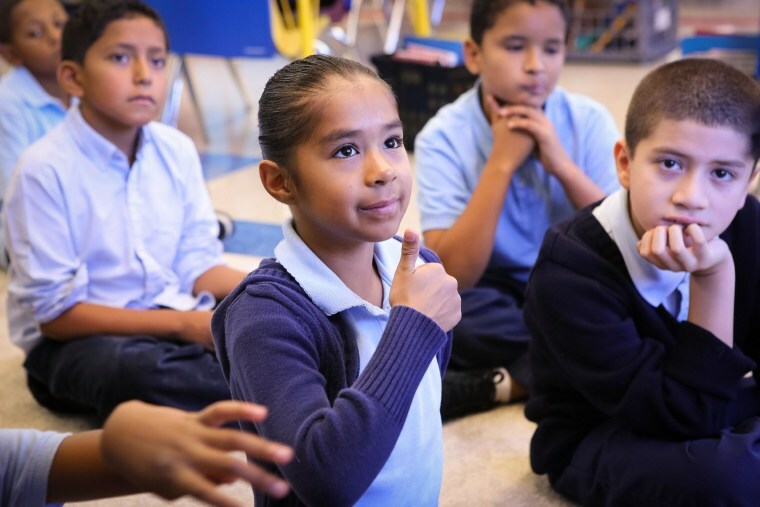 Taveras has been on the national spotlight for an initiative to spur Latino literacy which won a Mayors' Challenge. In New York City, Dominican American Adriano Espaillat, a Democratic state senator, is trying for a second time to unseat Charles Rangel, a 22-term congressman whose district is now majority Latino, in a June 24 primary. Matos said the group's efforts are meant to get Dominican Americans in the "ongoing process" of civic engagement. "You can't convince a voter to vote for someone just because the candidate is Dominican," said Matos. "It goes to serving in a jury or participating in a local school board."